Police say the shooter had "some type of relationship" with the woman he killed Tuesday on a Sandy street. Jeremy Patterson Memorez Rackley Chris Detrick | The Salt Lake Tribune Police officers investigate the scene of a shooting Tuesday, June 6, 2017. The shooting occurred at about 3:45 p.m. outside of a residence at about 2175 East and Alta Canyon Drive (about 8630 South), said Sandy police Sgt. Jason Nielsen. Nielsen said the shooter was among the dead and, therefore, there is no threat to the public. 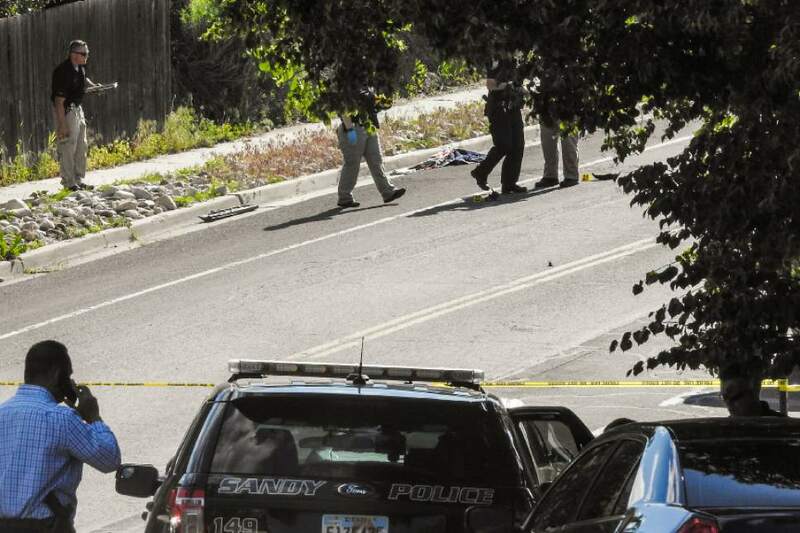 Chris Detrick | The Salt Lake Tribune Police officers investigate the scene of a shooting Tuesday, June 6, 2017. 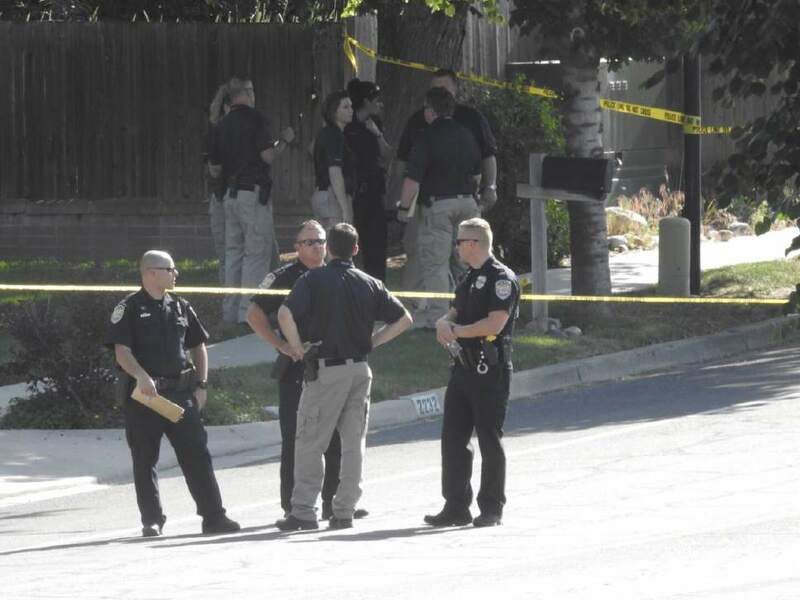 The shooting occurred at about 3:45 p.m. outside of a residence at about 2175 East and Alta Canyon Drive (about 8630 South), said Sandy police Sgt. Jason Nielsen. Nielsen said the shooter was among the dead and, therefore, there is no threat to the public. 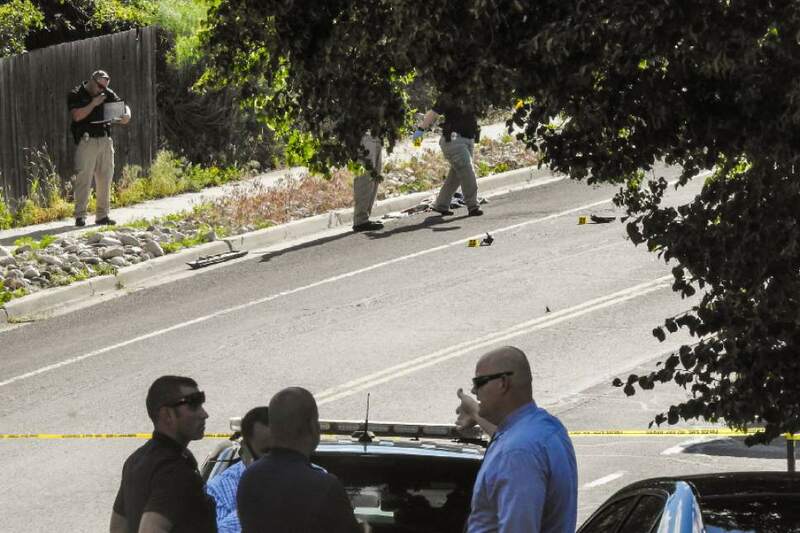 Chris Detrick | The Salt Lake Tribune Police officers investigate the scene of a shooting Tuesday, June 6, 2017. 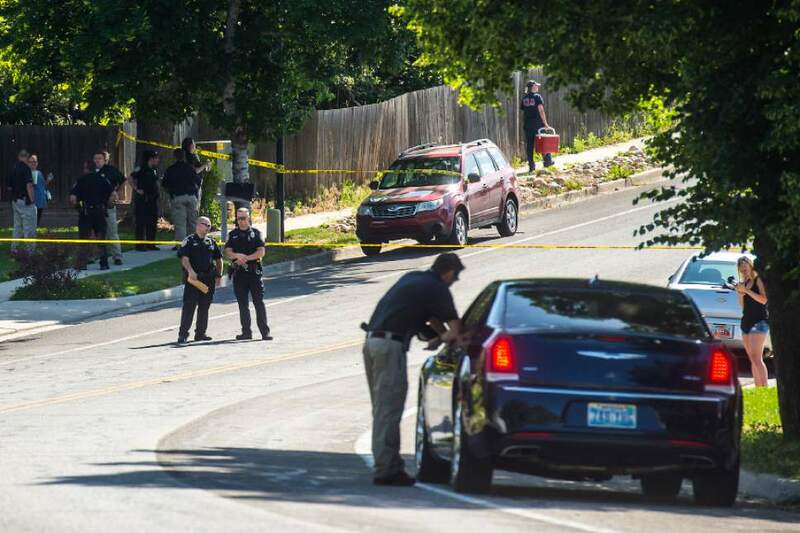 The shooting occurred at about 3:45 p.m. outside of a residence at about 2175 East and Alta Canyon Drive (about 8630 South), said Sandy police Sgt. Jason Nielsen. Nielsen said the shooter was among the dead and, therefore, there is no threat to the public. 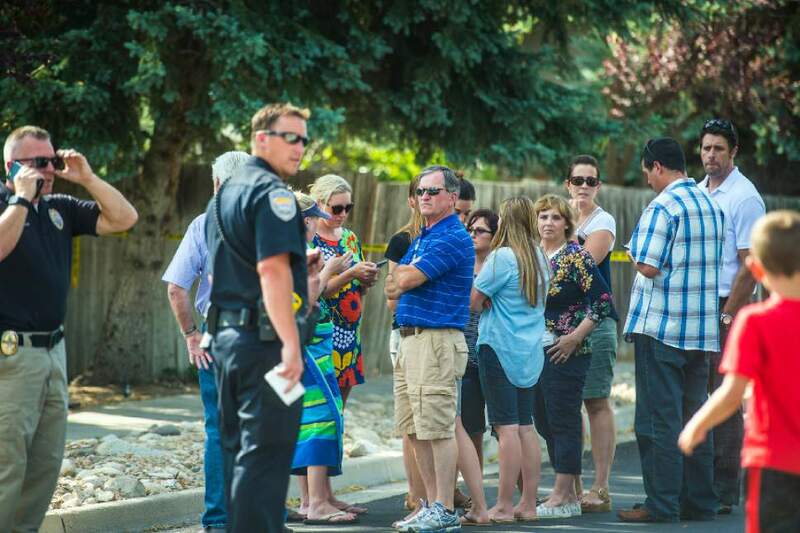 Chris Detrick | The Salt Lake Tribune Community members look on as police officers investigate the scene of a shooting Tuesday, June 6, 2017. 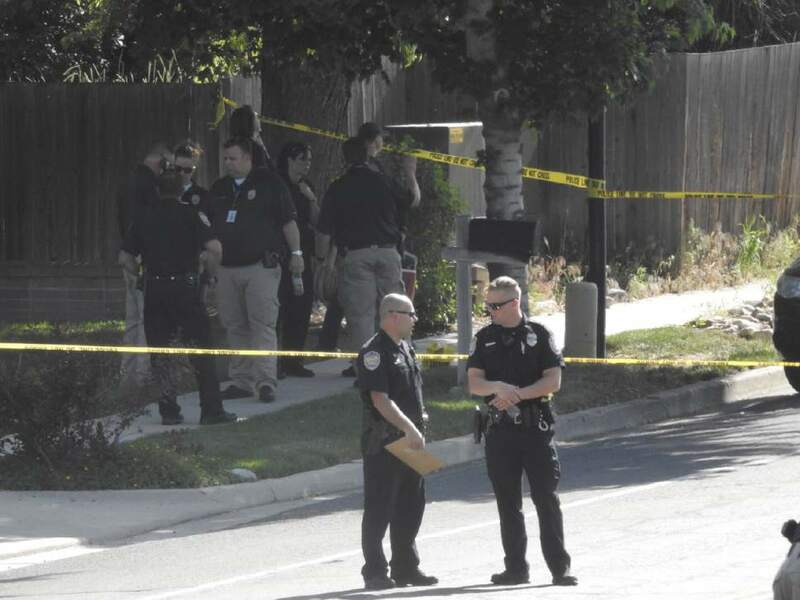 The shooting occurred at about 3:45 p.m. outside of a residence at about 2175 East and Alta Canyon Drive (about 8630 South), said Sandy police Sgt. Jason Nielsen. Nielsen said the shooter was among the dead and, therefore, there is no threat to the public. 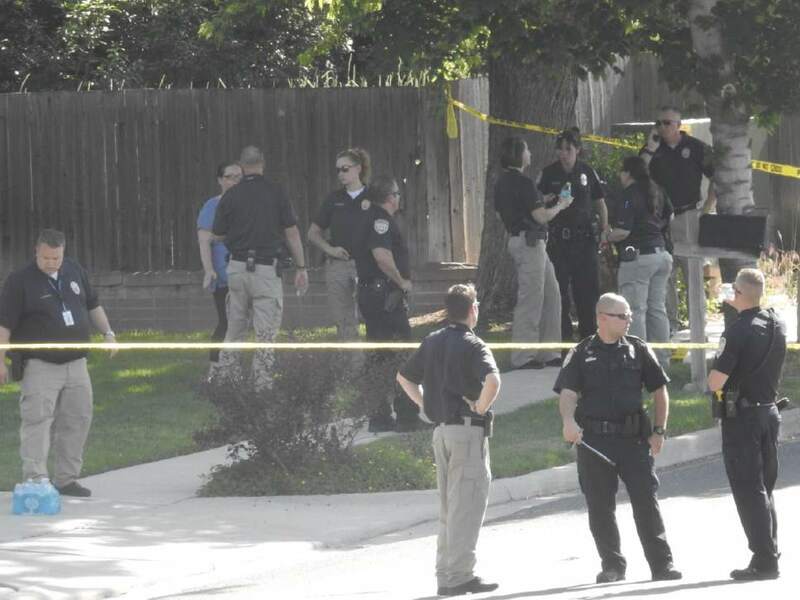 Photo by Chris Detrick Photo by Chris Detrick Photo by Chris Detrick Photo by Chris Detrick Photo by Chris Detrick Photo by Chris Detrick Chris Detrick | The Salt Lake Tribune Police officers investigate the scene of a shooting Tuesday, June 6, 2017. The shooting occurred at about 3:45 p.m. outside of a residence at about 2175 East and Alta Canyon Drive (about 8630 South), said Sandy police Sgt. Jason Nielsen. Nielsen said the shooter was among the dead and, therefore, there is no threat to the public. 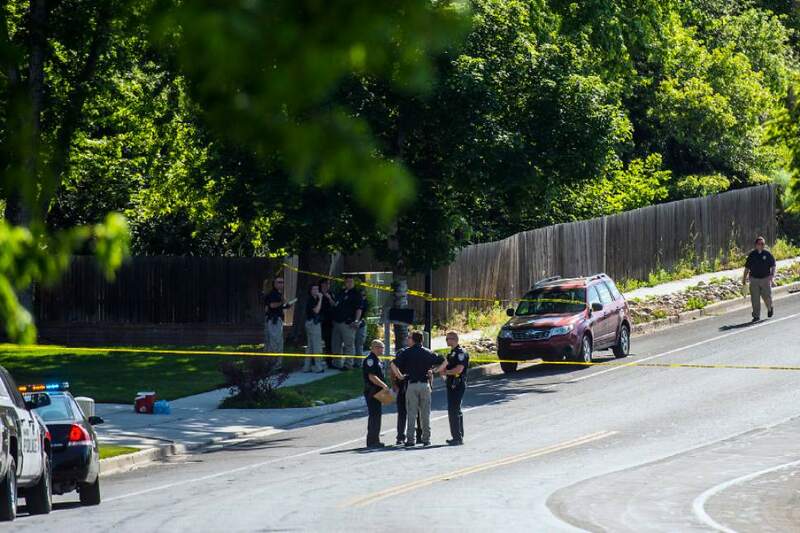 Chris Detrick | The Salt Lake Tribune Police officers investigate the scene of a shooting Tuesday, June 6, 2017. 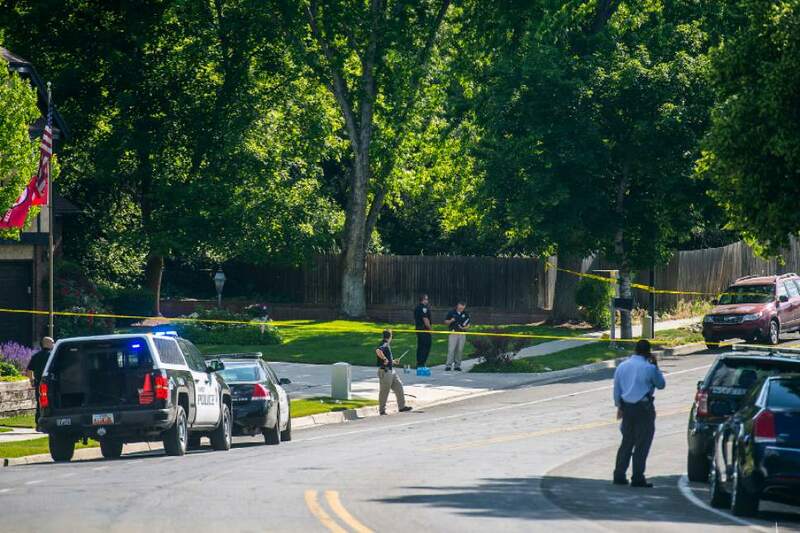 The shooting occurred at about 3:45 p.m. outside of a residence at about 2175 East and Alta Canyon Drive (about 8630 South), said Sandy police Sgt. Jason Nielsen. Nielsen said the shooter was among the dead and, therefore, there is no threat to the public. Chris Detrick | The Salt Lake Tribune Police officers investigate the scene of a shooting Tuesday, June 6, 2017. 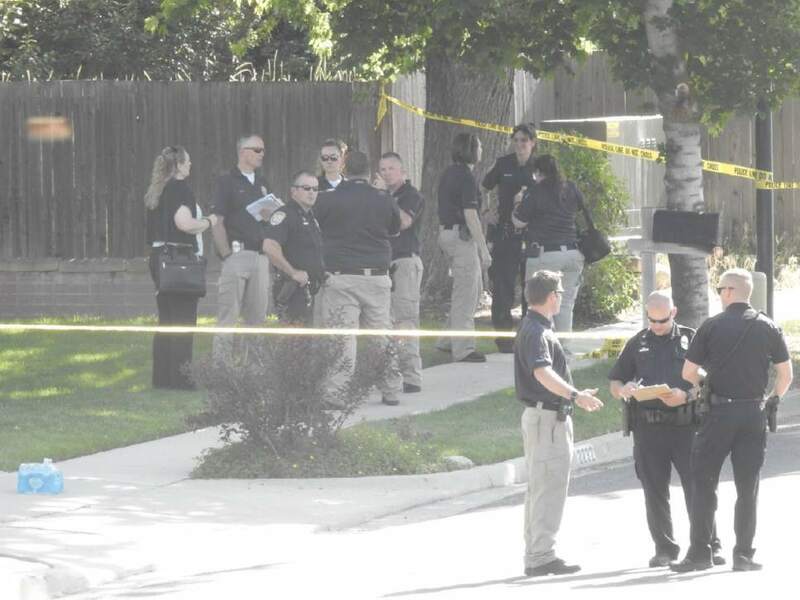 The shooting occurred at about 3:45 p.m. outside of a residence at about 2175 East and Alta Canyon Drive (about 8630 South), said Sandy police Sgt. Jason Nielsen. Nielsen said the shooter was among the dead and, therefore, there is no threat to the public. Sandy • Police continued to unravel details Wednesday from an apparent domestic dispute that ended when a man gunned down a woman and her son and wounded two others before turning the weapon on himself. 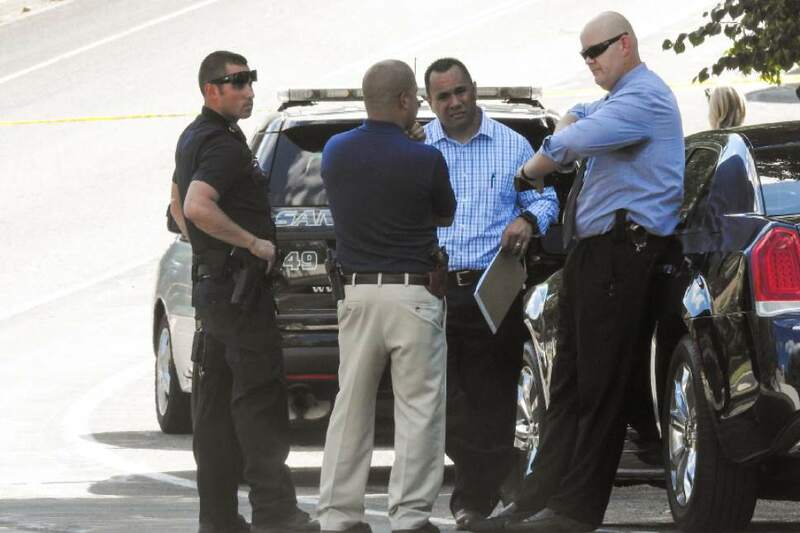 The gunman was identified by police as 32-year-old Jeremy Patterson, of Draper. Killed were Memorez Clark Rackley, 39, of Sandy, and 6-year-old Jase Rackley. Patterson also shot and wounded 11-year-old Myles Rackley (police initially reported his age as 9) and an 8-year-old girl who is the daughter of a woman who had given the Rackleys a ride, police said. The violence erupted in the middle of a busy street as children walked home from school. Patterson, who worked as a body shop manager, had "some type of relationship" with Memorez Rackley, Sandy police Sgt. Jason Nielsen said in a news release. "However the extent of the relationship is still under investigation." In a private Instagram post obtained by KUTV, Patterson had written Tuesday morning that he loved Memorez Rackley and lamented that she had kept their relationship a secret. "After 6 months, I never met her friends, family or kids!!!" he wrote. "I don&apos;t think anyone deserves to be kept a secret." What motivated the rampage hours later remained under investigation. But Nielsen said that at 2:30 a.m. Saturday, police had received a call from Memorez Rackley, saying Patterson had harassed her via telephone. She requested that officers talk with Patterson and "ask him to stop contacting her," which officers did, Nielsen said. "We owe it to the families to make sure we do this right and we do it accurately," said Nielsen, adding that the investigation likely would last several days and involve nearly all the department&apos;s detectives. 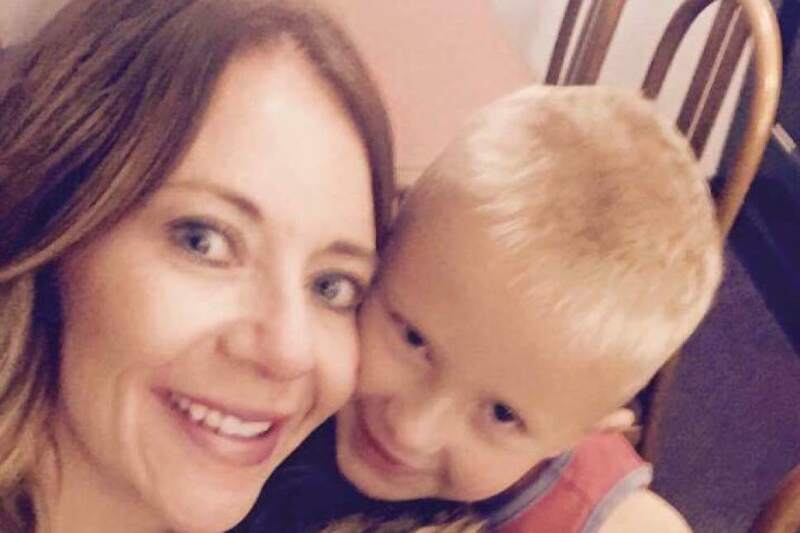 A fundraising page created for the Rackley family (gofundme.com/rally-around-the-rackleys) indicates that Memorez Rackley  the mother of three boys  was married to Dustin Rackley, 40, who lived in the same home, according to court records. In a statement issued on behalf of Rackley family members, they asked for privacy. "Our family is heartbroken by the events of yesterday," the statement reads. "We are focusing on supporting our injured son in his recovery. We are grateful to the good Samaritan that stopped to help our family and our thoughts are also with their daughter who was injured. At this time we appreciate the prayers of so many." 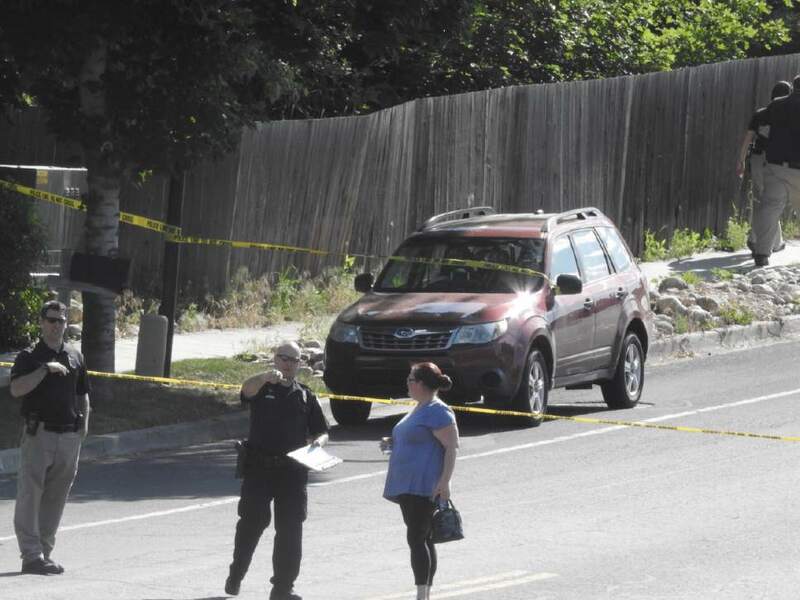 The "good Samaritan" referred to in the statement was a woman, already picking up her own son and daughter on a hot day, who had stopped her SUV to give Rackley and her sons a ride at about 3:45 p.m. Tuesday. 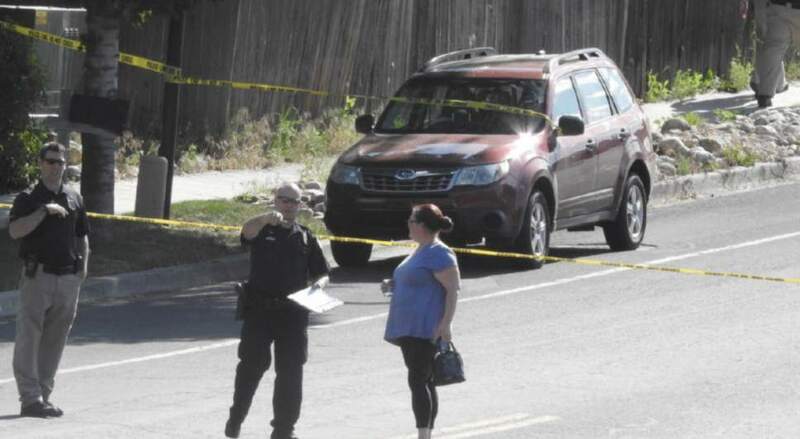 It remained unclear what prompted the woman to stop the SUV; police said they had conducted a preliminary interview with her Wednesday, and they planned to conduct more. The SUV was on Alta Canyon Drive (about 8630 South), near its intersection with Littlecloud Road (2175 East), when Patterson rammed it with his pickup truck. He then got out and fired a handgun an unknown number of times before fatally shooting himself. The SUV driver was not injured, but her 8-year-old daughter was wounded. She was in serious condition Wednesday at a hospital, Nielsen said. Canyons School District officials confirmed Wednesday that the Rackley boys involved in the shooting were students at Brookwood Elementary School, Jase in kindergarten and Myles a fifth-grader. The Rackley home is less than a mile from the school, court records show, and just around the corner from where the shooting occurred. Memorez Rackley had worked as a Zions Bank vice president and mortgage lender from 2004 until her departure earlier this year, a company spokeswoman said. She had more recently been unemployed, the fundraiser said. Jeff White has known the woman&apos;s husband, Dustin Rackley, since grade school and has been close with the Rackley family for 30 years. Jase, he said, was "perfect. He lit up a room every time he walked into it." The family was close, White said, and had an active lifestyle. "They were always going places, supporting each other at their sporting events," said White. "They were a prototypical [family], one that most families aspire to be like." The past year was tough for the family, he said. Myles, the son who on Wednesday was recovering from the shooting, had survived a previous brain aneurysm. After he recovered from the malady, he excelled academically and competed in debate tournaments, White said. "He&apos;s already a walking miracle," White said. "And I think he&apos;s going to prove that even more now." Memorez Rackley&apos;s husband is a "great friend and a fantastic father," White said. White has known Memorez Rackley since she started dating Dustin Rackley. "She was amazing, smart and witty," White said. "She was a fantastic mother." She was involved in the community and worked out at Pure Workout regularly, White said. The Murray gym closed Wednesday because of the shooting. A sign on the door called Rackley "our swole sister, who was an amazing mother & friend who loved her children ... We love the Rackley family. Fly high." Patterson was an avid bodybuilder who won in the men&apos;s physique category at a recent bodybuilding contest in Salt Lake City. He also was a hunter, according to license records. A friend of Patterson&apos;s said he struggled with depression, as well as previous family and relationship issues. "He was a good man who did a horrible thing. We only wanted to get him the help that he was reaching for," Ashlyn Olmstead, of Boise, said in a Facebook message. "Unfortunately for us, the Pattersons and the Rackleys, we were too late." Patterson worked for the past five years at a Jerry Seiner car dealership. "Our thoughts and prayers go out to the families of all of those involved," Jerry Seiner, Jr., marketing director for Jerry Seiner Dealerships, said in a news release. "We are currently providing grief counseling for our employees who knew and worked with Jeremy." Wednesday was the last day of the school year at Brookwood Elementary. It also was a somber one, with social workers and counselors on hand to comfort students and staff members, district spokesman Jeff Haney said. On Wednesday, Brookwood students used plastic cups stuck into a chain-link fence at the school to create the message, "We [heart] U Myles." And at the scene of the shooting, well-wishers had placed flowers, teddy bears and other stuffed animals. Anyone wanting to support memorial services for the Rackley family can make donations to the Rackley Memorial Fund at Mountain America Credit Union. Reporters Mariah Noble and Jessica Miller contributed to this story.